HEIRLOOMS ALWAYS HAVE A STORY TO TELL. These pieces evoke a spectrum of emotions unlike any other, that are passed down from one generation to another. Their stories lie in the history of India, our culture, our heritage.  Welcome to Ritu Kumar’s exclusive store ri.ritukumar.com! Shop for premium range of latest bridal wear collections online here. Find some great Indian bridal outfits like bridal sarees online, designer lehenga suits, salwar suit design, and bridal lehengas. In-spite of the huge foreign aesthetic stimulus, India still has and always will define a unique identity for itself. The brand proudly represents India's contemporary cultural energy. In the rapidly evolving culture, the current generation of young women experience increasing number of influences. This is when they need a brand that they can trust to bring out the best in them. Be it designer Indian gowns or contemporary designer women’s clothes, Ritu Kumar has some amazing collections to offer. Its patrons include Indian stars such as Aishwarya Rai, Priyanka Chopra, Lara Dutta, Dia Mirza to name a few and international celebrities such as the late Princess Diana, Mischa Barton, Anoushka Shankar. Ritu Kumar’s pioneering work in reviving master craftsmanship has earned her several accolades including the French Honor "chevalier des arts et des lettres”, a knighthood awarded to her by French government in recognition of her contribution to Indian textile crafts and her interaction with French fashion world. She has also been graced with ‘Indira Gandhi Priyadarshini award’ for her achievements and contribution in the field of fashion.